A celebration of the artist’s life from his earliest works to his final paintings. Schwarz was born in Vienna and trained at the Art School there, 1937-8. Expelled by the Nazis in 1938, he moved to Birmingham in 1939, working as a labourer and was interned between 1940-1. 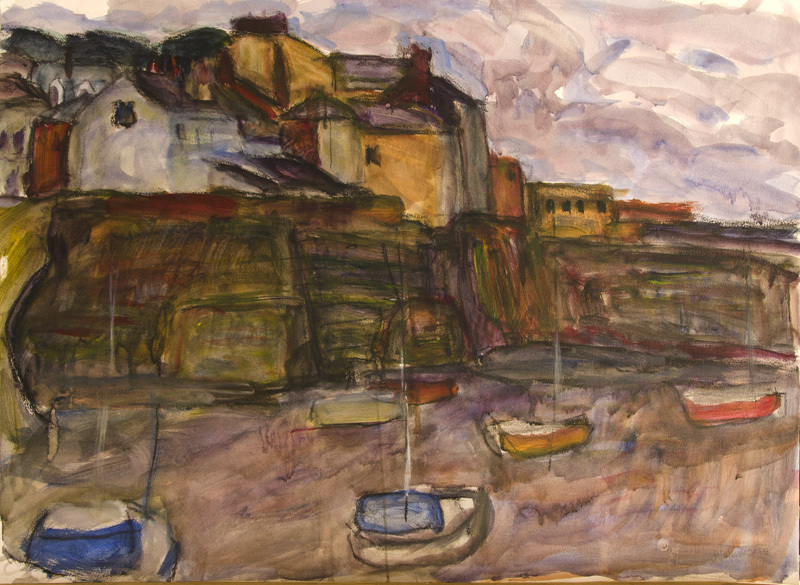 From 1941-3 he trained at the Birmingham School of Arts and Crafts and then began working at a commercial art studio. He was a freelance illustrator from 1945, but gave up graphic design in 1964 to paint and sculpt full-time. He published Figure Painting, Colour for the Artist and Painting in Towns for Studio Vista and a series of art books for Pitman. 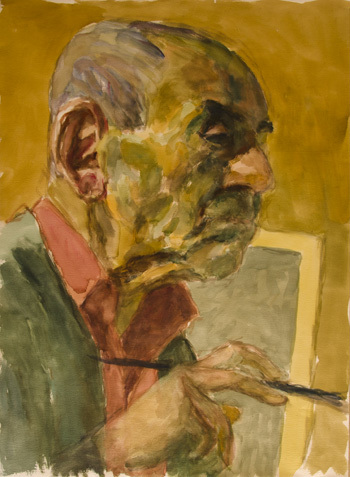 Schwarz was a member of the NEAC, RWS, RP, RBA and the Contemporary Portrait Society as well as an honorary life member of the Hampstead Artists’ Council. He was awarded the Hunting Group Prize for the best watercolour of the year in 1981. 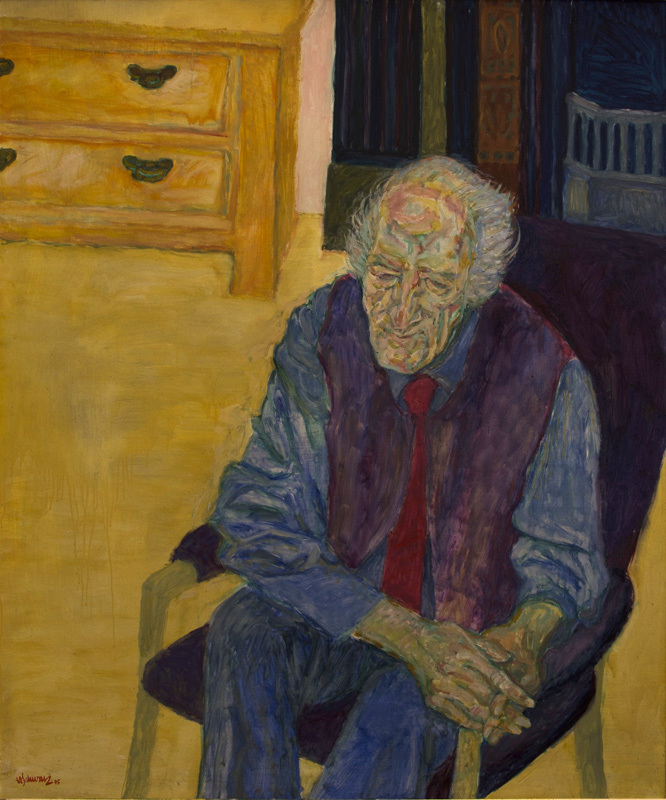 His solo shows included a series at Thackeray Gallery from 1982; Compton Gallery, 1983; Ben Uri Gallery, 1985; Woodlands Art Gallery, 1991; and Sternberg Centre, 1992. 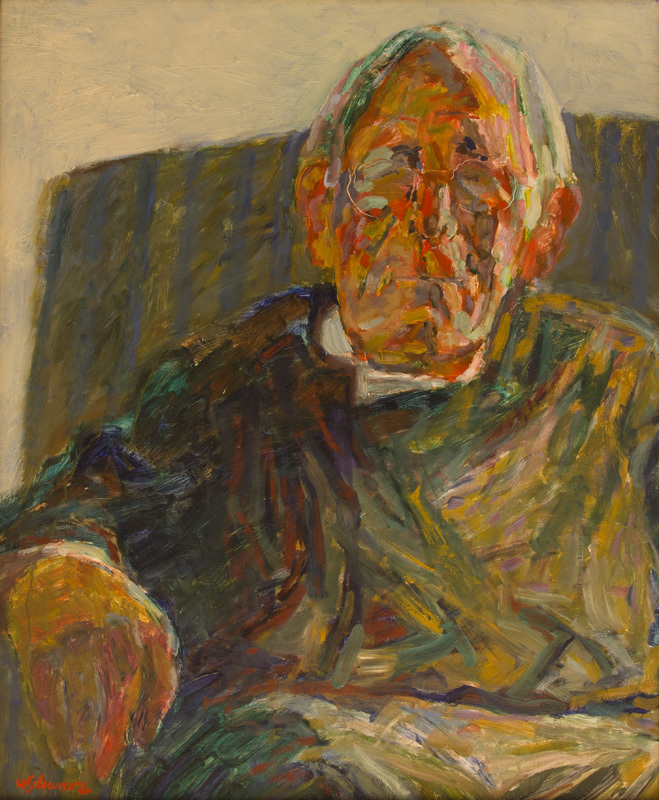 His work is many public collections, including portraits of Sir Nikolaus Pevsner, Lord Soper and Miles Malleson in the National Portrait Gallery.